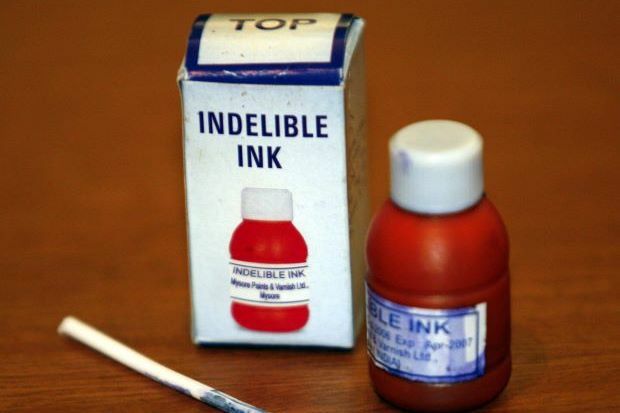 Aiding the democratic tradition in India and abroad the election process used a marking system on the forefinger with the indelible ink, manufactured under license from NRDC to M/s Mysore Paints & Varnished. The process was developed by National Physical Laboratory, New Delhi. The product produced by the party has been in use for election purpose in India. The Corporation further provided to the party for upgradation of the product. The Corporation was instrumental in getting export orders from Turkey ,Singapore, Nepal, Papua New Guinea, Ghana, etc.